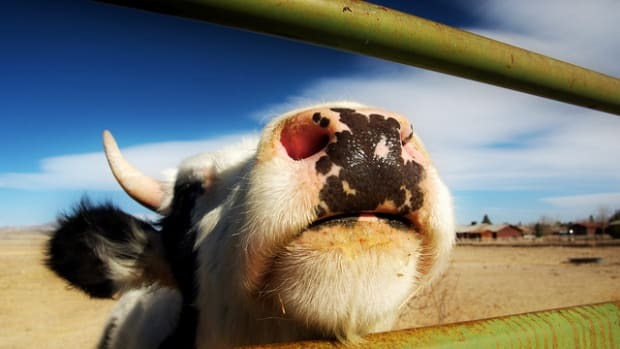 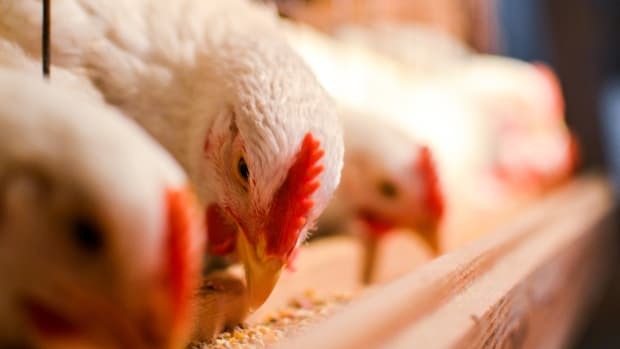 Ractopamine-based animal drugs are at the center of a lawsuit against the FDA filed by the Humane Society of the US, The United Farm Workers, and The Animal Legal Defense Fund. 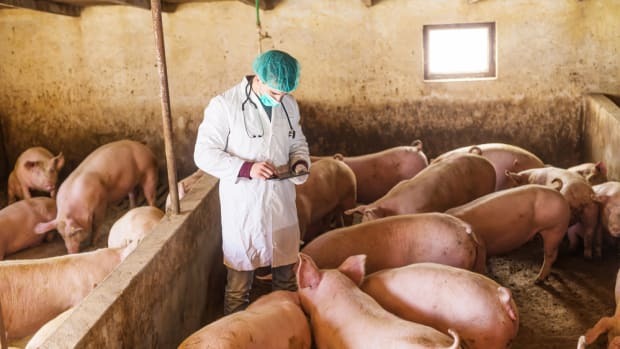 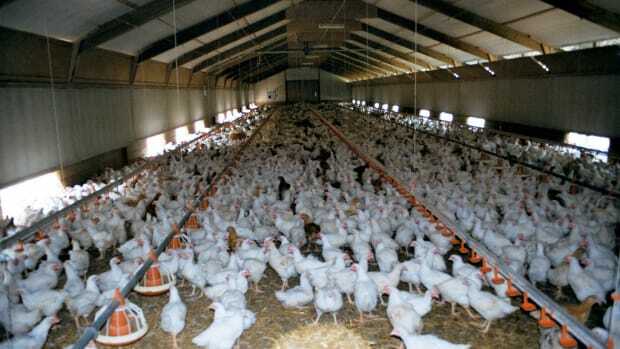 The groups say the FDA has approved these drugs for use in 60 to 80 percent of all U.S. pigs, cattle and turkeys, without taking into account the long term effect on animal health and behavior, the risk to workers, wildlife and America’s waterways. 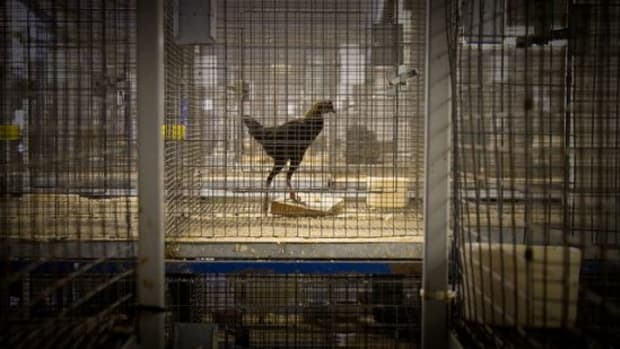 Filing in federal district court in San Francisco, the groups have asked the Court to “set-aside FDA’s approvals of the drugs at issue while the agency performs the environmental review required under federal law,” reports HSUS. 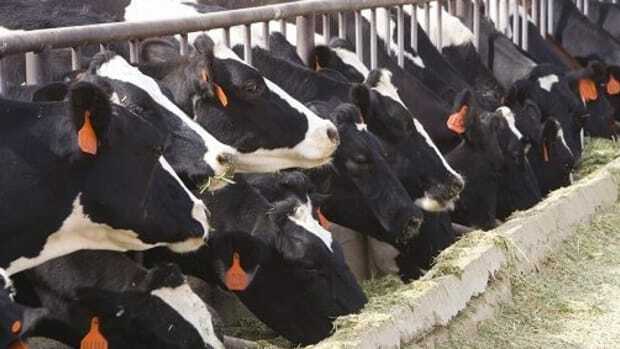 Ractopamine, which is used to enhance weight gain in livestock animals, has been banned in dozens of countries around the world because of the health risks. 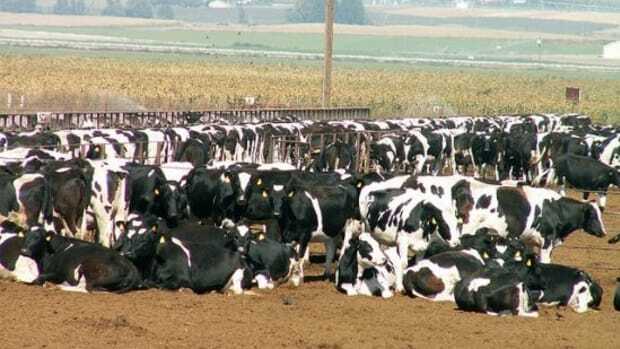 According to HSUS, ractopamine can cause “death, lameness, stiffness, trembling and shortness of breath in farm animals.” It can also be dangerous for the farmworkers, because the animals become more stressed and difficult to handle. 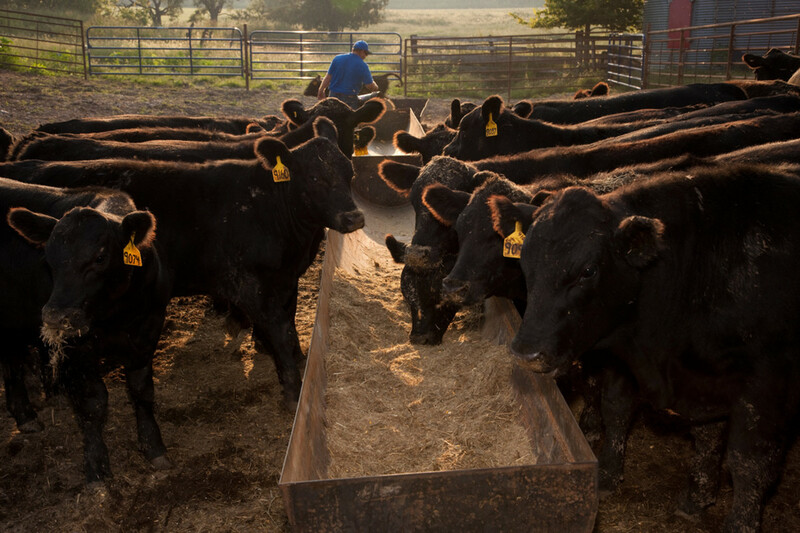 Then, there’s the use of Tylosin, the antibiotic that also puts farmworkers at risk of antibiotic-resistant pathogens. 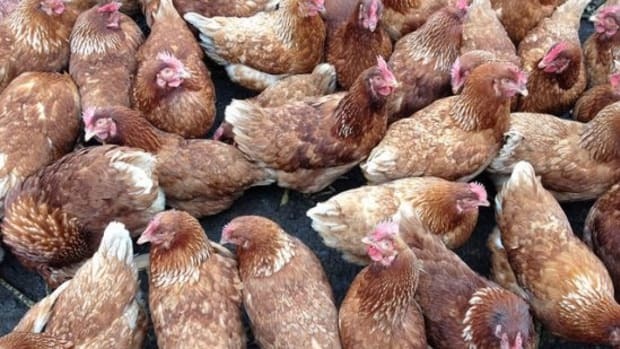 “The wide-spread use of these drugs adds another layer of risk for farm workers, who are already doing some of the most dangerous jobs in America on factory farms, and puts farm worker communities at increased risk of illness and disease,” Erik Nicholson, national vice-president for United Farm Workers of America said in a statement.